Home » Lizards » Clint’s Reptiles: Fire Skink, The Best Pet Lizard? 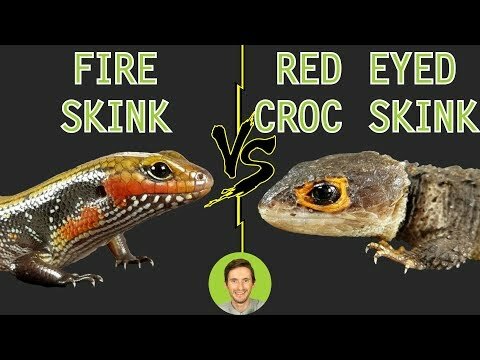 YouTube - The Togo fire skink (Lepidothyris fernandi) is a beautiful lizard with a fantastic personality; one of the best pet reptiles you can get. But is it the right pet for you? 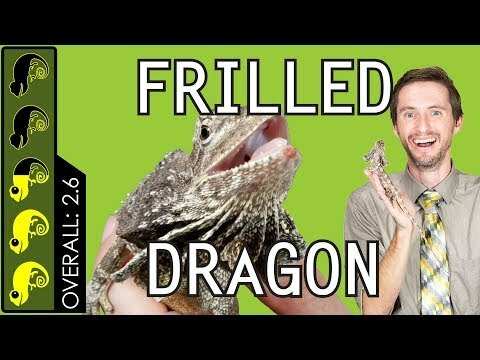 Clint’s Reptiles: Frilled Dragon, The Best Pet Lizard? Pangea Forums - Check out the bright colors on this Riopa fernandi.